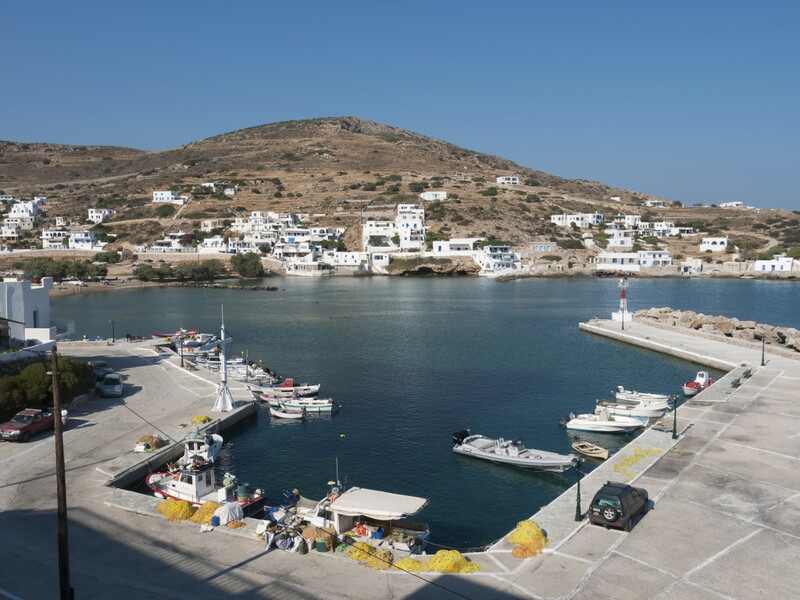 Sikinos has never been popular with tourists, but it has always been a real charmer for travelers who choose peaceful, low budget vacations in an unspoiled, low-key environment. 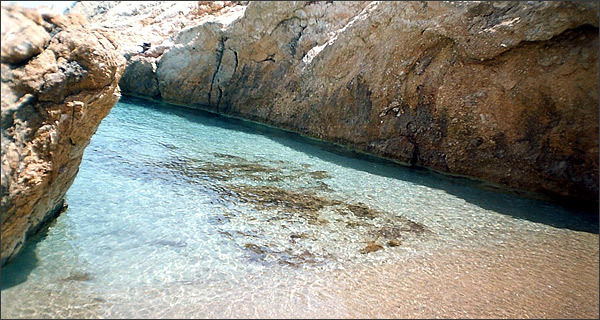 This small, under populated Greek island is situated between Folegandros and Ios; it’s rugged and scented of thyme and herbs. 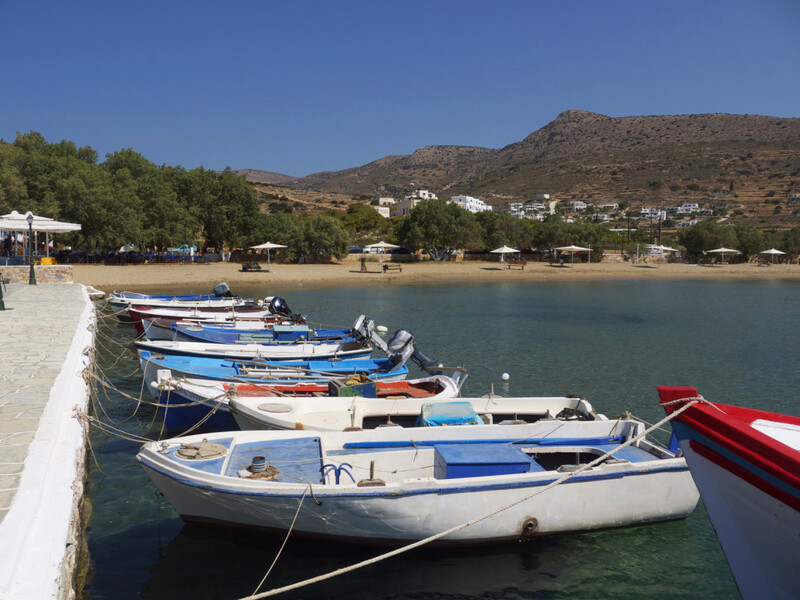 Sikinos features the typical Cycladic looks and (thankfully) limited touristic facilities. The locals respect their island and protect it from overdevelopment, plus they are extremely hospitable. 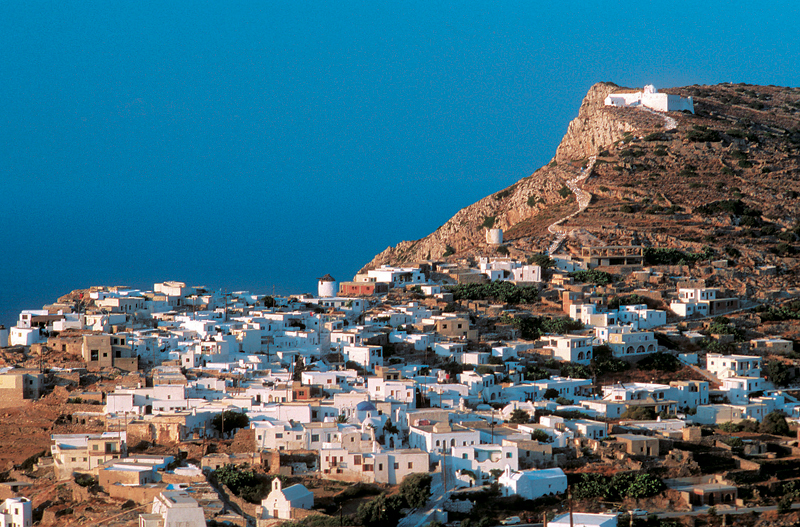 They will encourage you to participate in the numerous summer feasts and tell you all about Sikinos’ highlights. 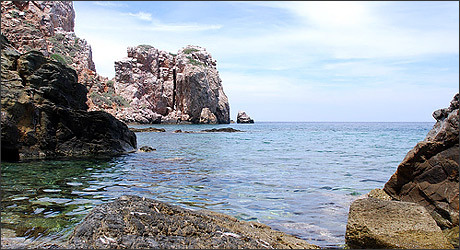 The best way to explore the island is by boat or foot: It boasts of a remarkable network of paths, while its few, but marvelous beaches are mostly accessible by walking or caique. 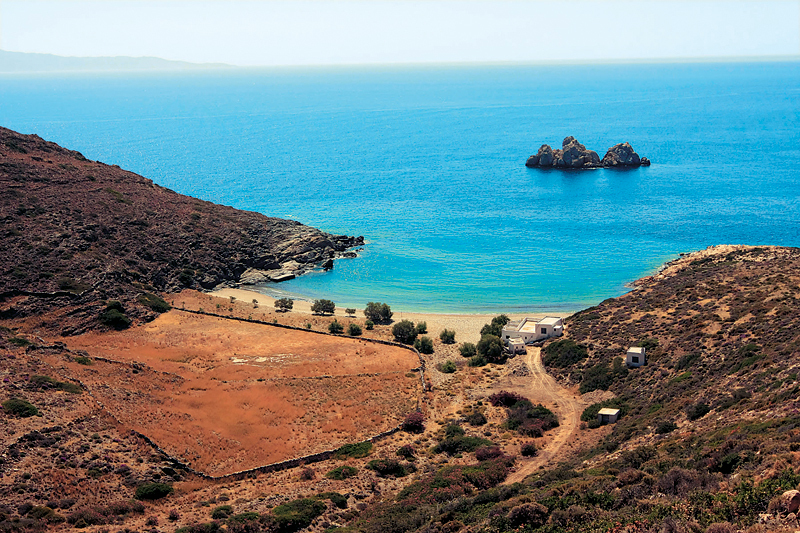 Sikinos’ atmosphere is hard to define: It feels elusive but at the same time tangible. 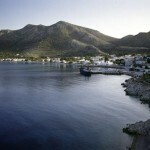 The small harbor of Alopronia is very accommodating and offers the majority of the island’s facilities. 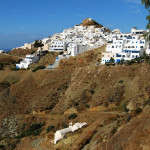 Chora, at the north, is one of the most beautiful in the Greek islands. 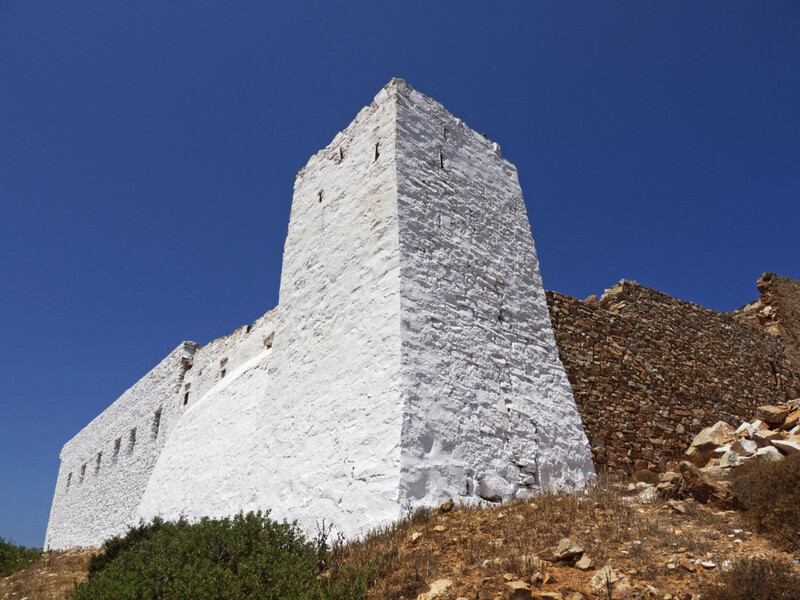 It consists of two settlements – Kastro (castle) and Chorio (village). 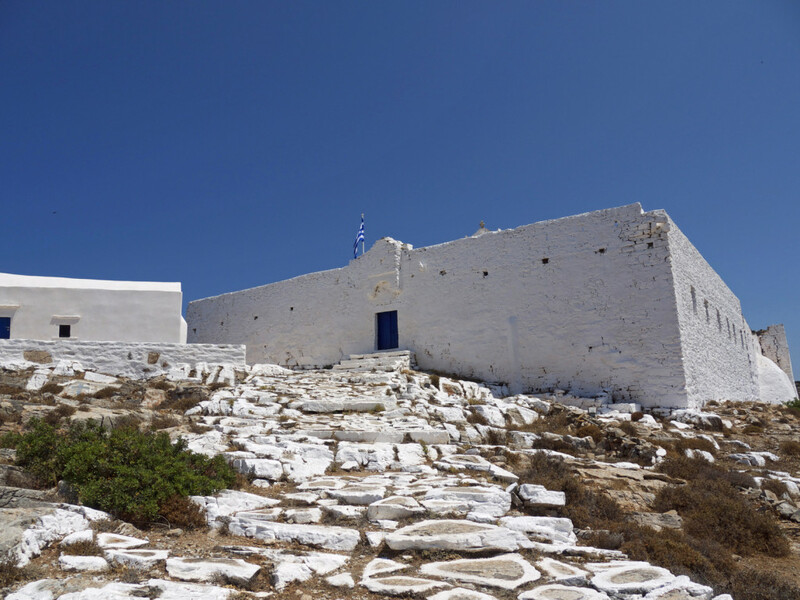 Kastro is built at the edge of the cliff: It is a 15th c fortified settlement with old mansions, stone houses, windmills and the landmark church of Pantanassa at the main square. 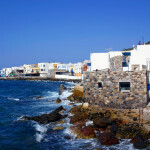 It is also the island’s meeting point with lovely places to eat, drink and shop. 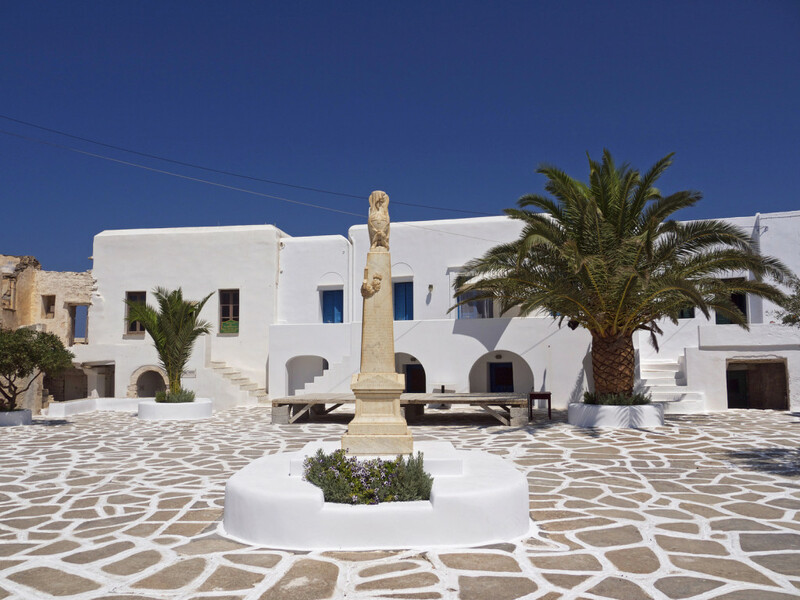 Meanwhile, Chorio is a stylish restored settlement with a maze of narrow alleys, terraces, old houses and the Folklore Museum, housed in an old olive press. 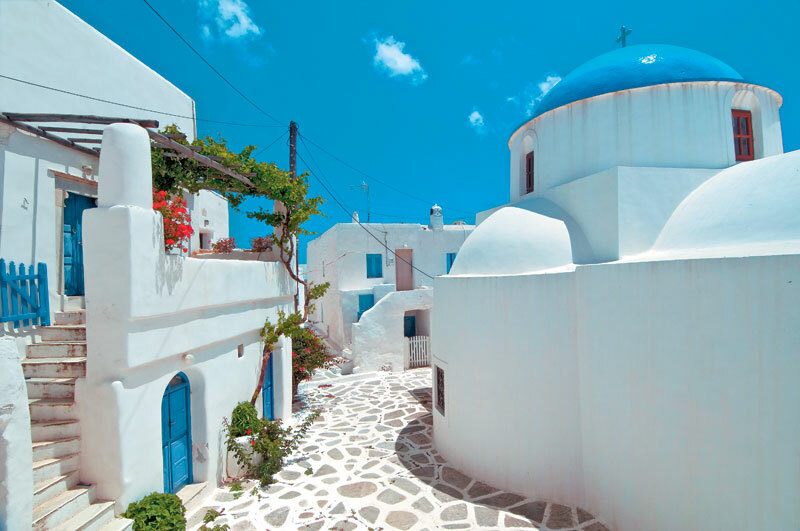 Traditional and relaxed, Sikinos addresses to visitors who wish to escape modernity and urban comforts. 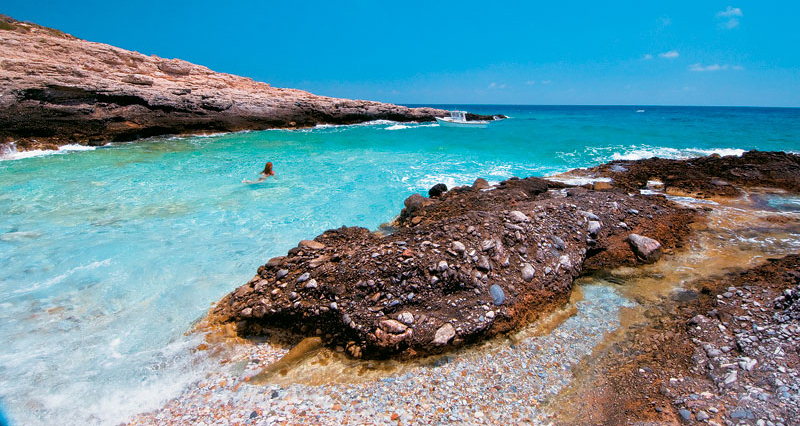 Once you decide to leave all this behind, this Greek island will surely reward you. No text reviews of Sikinos exist. You can be the first one to review Sikinos.